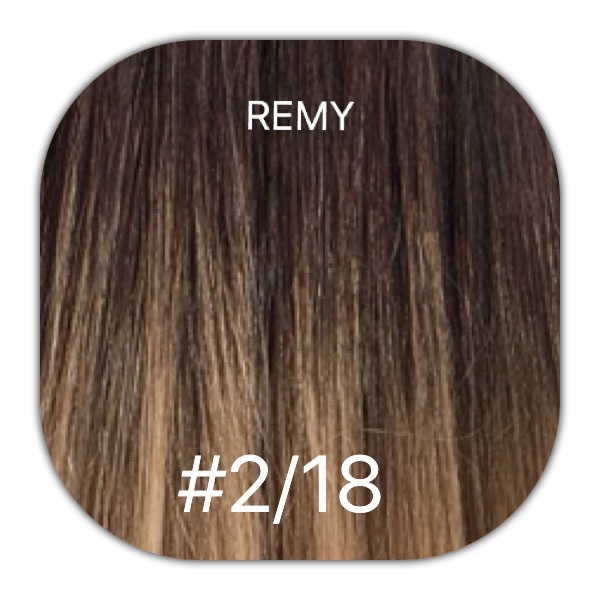 Texture: Straight with a natural wave. 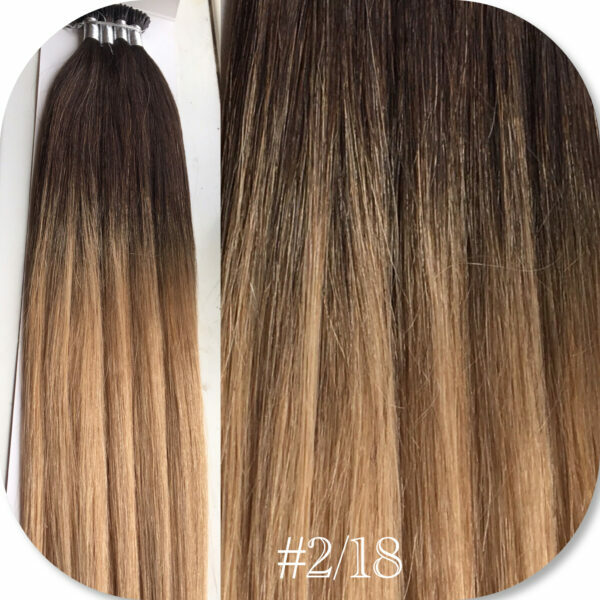 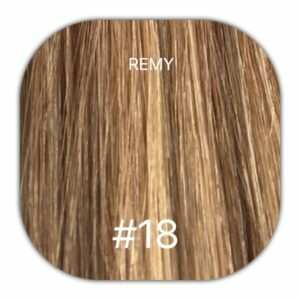 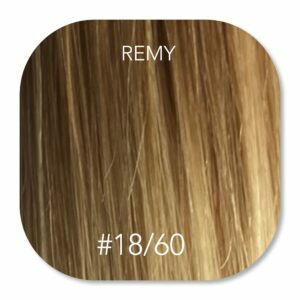 Our remy human hair extensions are salon quality, they are 100% human, and last up to 4 months with the correct maintenance, this range is perfect for people that like to change their extensions more regularly. 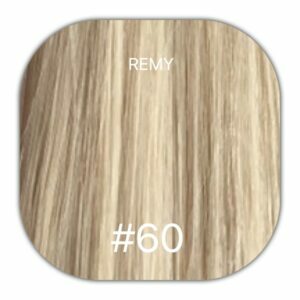 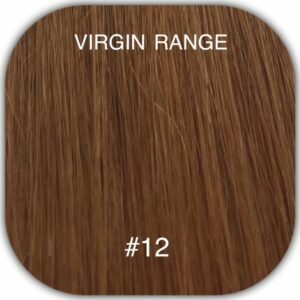 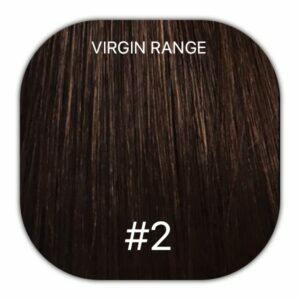 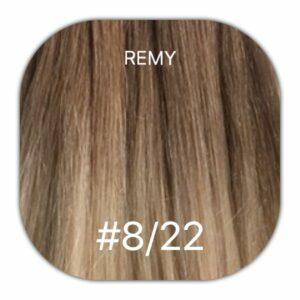 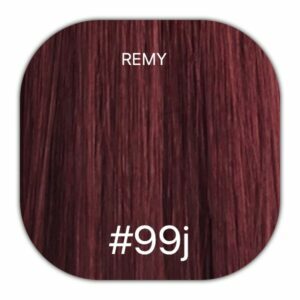 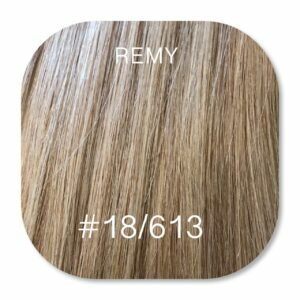 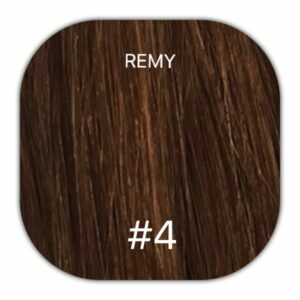 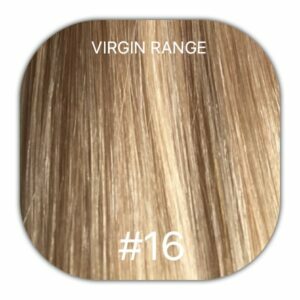 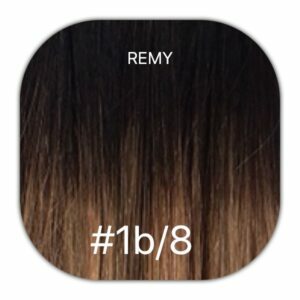 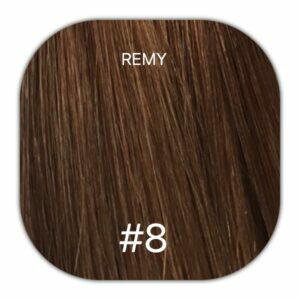 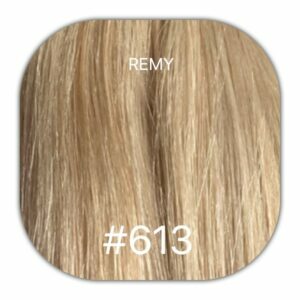 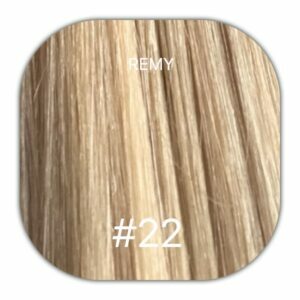 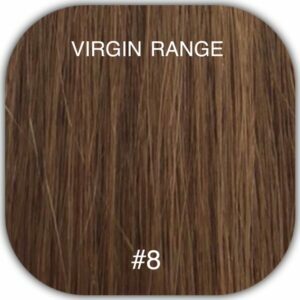 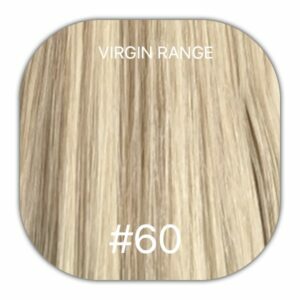 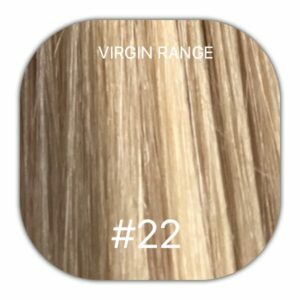 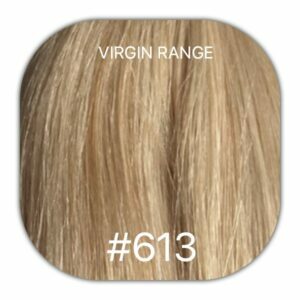 We supply the finest remy hair to salons and individuals, through out the uk and worldwide.